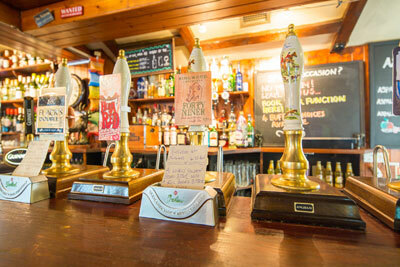 The New Forest Inn is a family run, unspoilt, traditional 18th Century Country Pub. 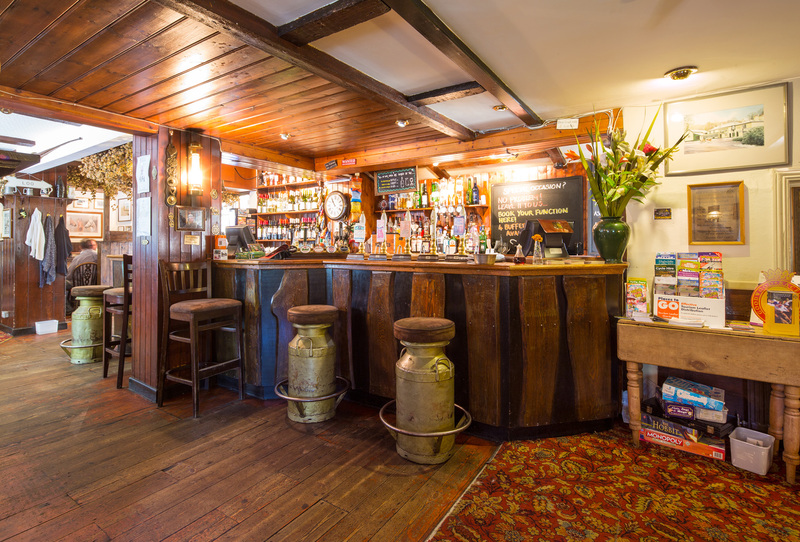 Debbie, Duane & Sam and all the team offer a very warm welcome to all who visit this quaint area of The New Forest, with all its country charm and atmosphere. With ponies ambling past the front door, as well as donkeys, cows and pigs, it is one of the most enchanting places in The South. Food is served all day – every day. 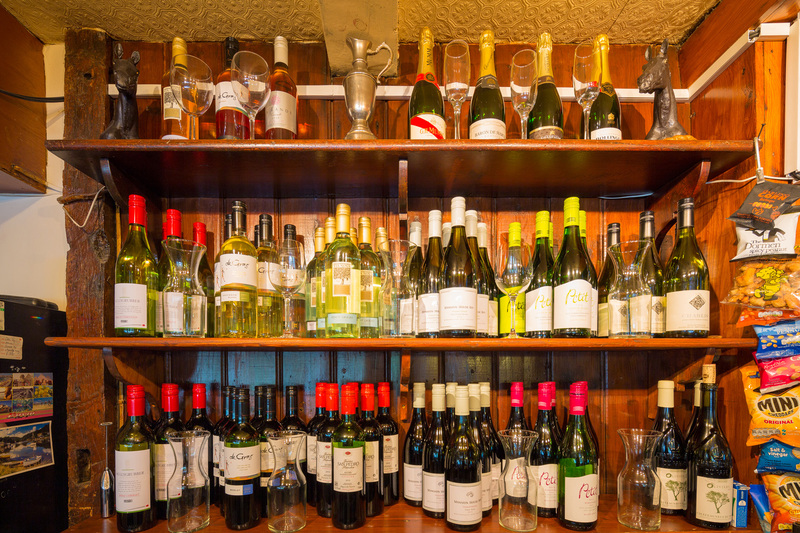 The menu is varied with all dishes home made on the premises with locally sourced ingredients where available. 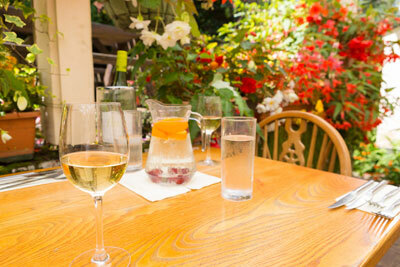 As the food is freshly made then any changes or allergies can be accommodated where possible. There is a daily specials board which becomes a “special” fish specials board on Fridays and Saturdays. Sunday lunch is a definite must – traditional roast meats served with seasonal vegetables, fluffy potatoes and probably the best gravy in The Forest! 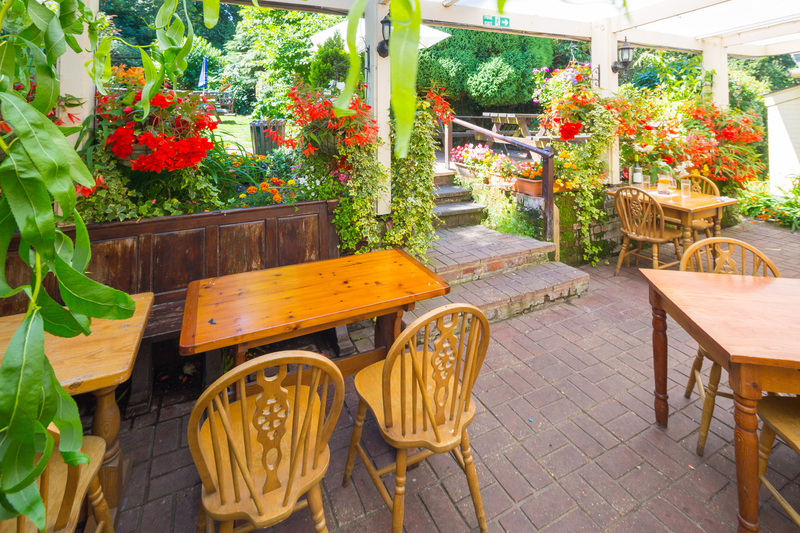 Being very dog friendly, dogs are allowed anywhere in the bar, restaurant and large garden. 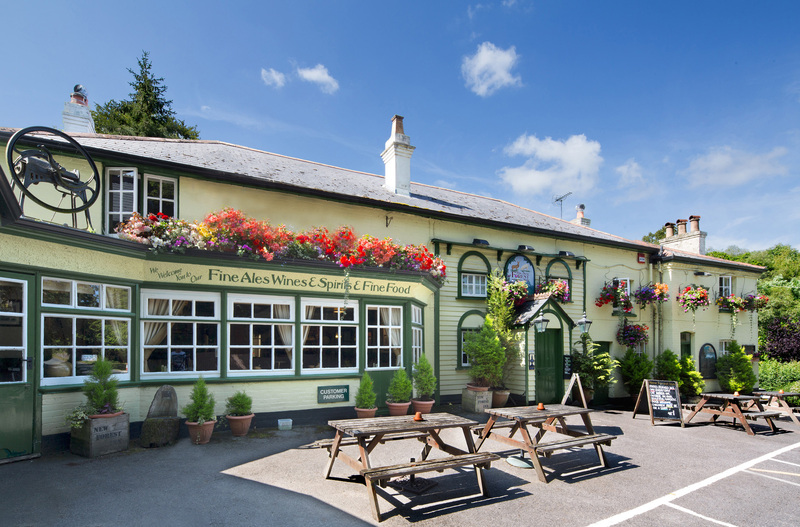 Spring, summer, autumn, winter – The New Forest Inn is open to welcome customers new and old. FANCY MAKING YOUR STAY A BIT LONGER?! 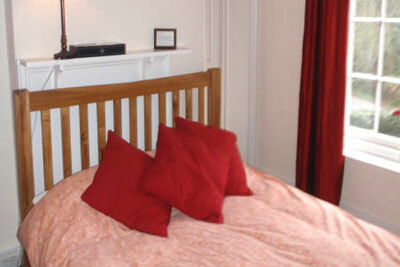 BOOK THREE NIGHTS WITH US AND PAY FOR ONLY TWO!! JUST QUOTE 342 WHEN BOOKING TO TAKE ADVANTAGE OF THIS FANTASTIC OFFER! !